Real-time rendering makes things much simpler for many creators. Architects are increasingly turning to real-time rendering when it comes to visualizing new and upcoming projects, according to a recent survey by Epic Games, the creators of Unreal Engine. 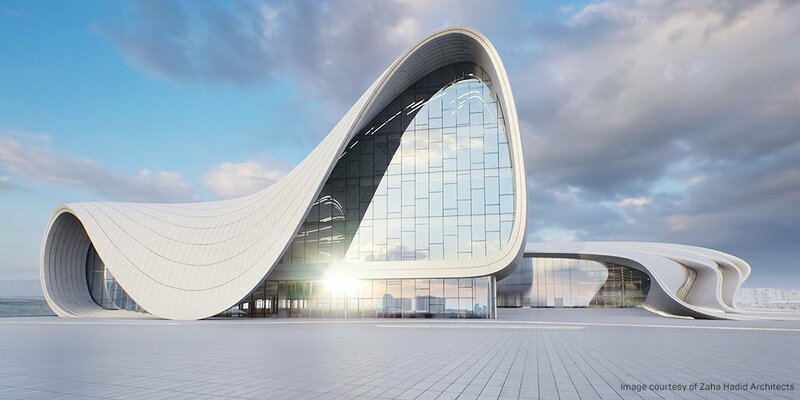 The results weave a tale that makes it obvious that real-time rendering is indeed on the up-and-up in entertainment, real-world architectural projects, and even corporate manufacturing. Real-time rendering, for the uninitiated, lets creators see what they're building as they're working on it without having to create the frame of something and then wait until they're finished to see how it comes out. The Unreal Engine has been working on making this even more of a reality for some time, and it's currently up for free for anyone who wishes to utilize it for these purposes outside of games, which is partly responsible for the explosion in additional outfits using the engine to create things. Put simply, Unreal Engine makes it simpler for architects to construct their own visions compared to other digital toolkits, and with it doing that, why wouldn't creators want instant results? It's an easy way for companies to remain at the head of the pack when it comes to adopting the newest technologies and ways to stay relevant in an ever-changing and competitive market. In fact, in the future, it's likely this won't just be a forward-thinking element of some architects' toolkits and will just be business as usual. Check out the official results of the survey here if you're so inclined.